UCI enhances its reputation as a top dance school with the addition of Lar Lubovitch to the faculty. UC Irvine’s Claire Trevor School of the Arts has a reputation for appointing esteemed working choreographers to join the faculty of the Department of Dance, and its latest hire continues the trend. Lar Lubovitch, whom The New York Times named “one of the 10 best choreographers in the world,” joins the department as a distinguished professor. Lubovitch brings to UC Irvine a career rich in experience and accolades. The New York-based Lar Lubovitch Dance Company celebrates its 50th anniversary in 2017-’18 and the UCI Department of Dance will play a role in marking that milestone. Lubovitch has earned glowing notices for his company’s per-formances around the world and his appointment with the Dance Department will provide opportunities for UCI and the local community to engage with his work. 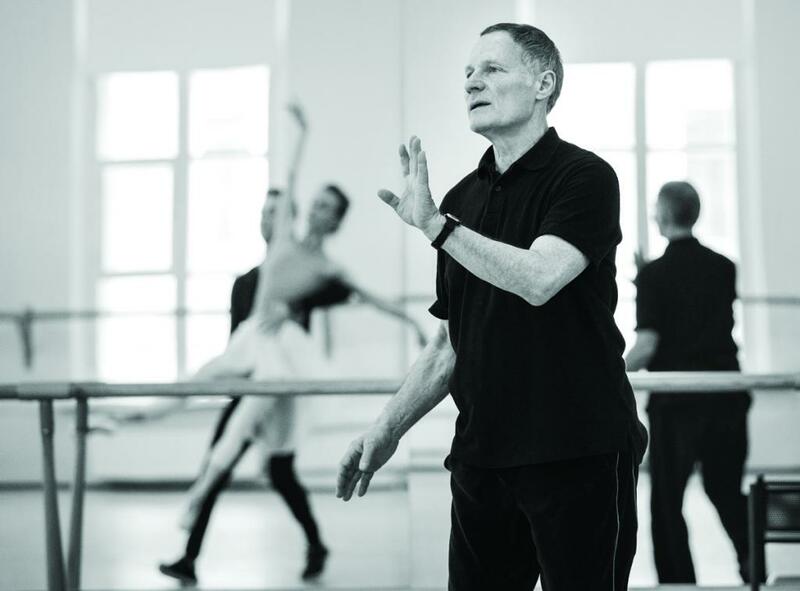 Highlights of Lubovitch’s choreographic career include his work with American Ballet Theatre, Russia’s Mikhailovsky Ballet, Broadway’s “Into the Woods” and the 1996 revival of “The King and I,” and founding the Chicago Dancing Festival. stay another five, teaching repertory. Lubovitch will present works during the department’s annual “Dance Visions” production Feb. 23 through 25. Next articleWhat’s in Your Wine Goblet?